The CALYPSO depot in Melbourne is located in Bond Street. 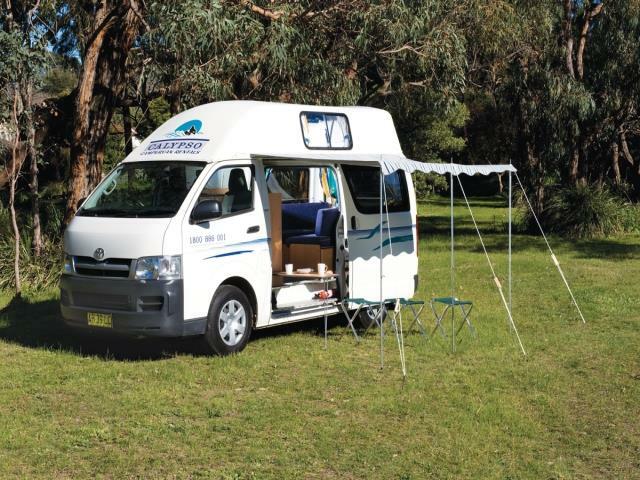 Which is about 38 kms from the Airport and about 28 kms from the City Centre. 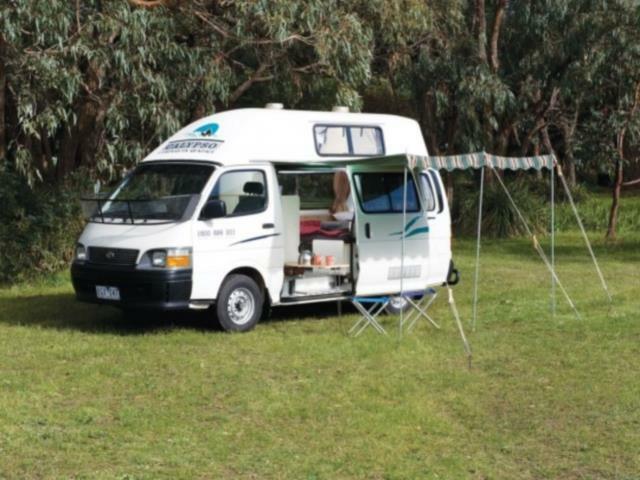 Get your Calypso campervan in Melbourne through Camper Travel. Low Rates, Best Price Guaranteed. Specials and Discounts Inclusive. Long and Short Term Hires. 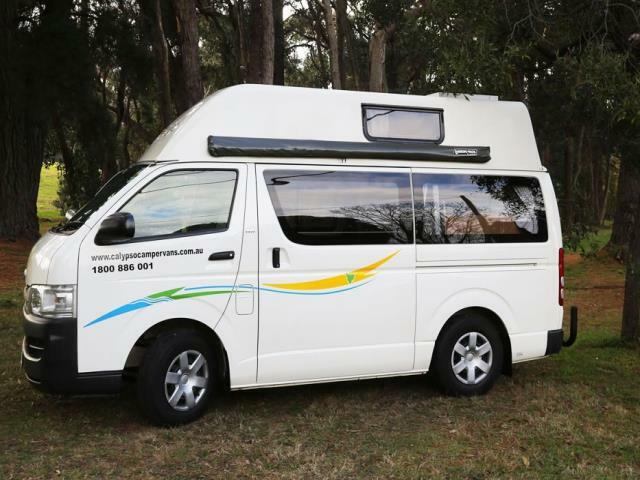 In Melbourne we offer a courtesy bus that runs from Melbourne’s Tullamarine Airport and Melbourne CBD. This must be booked no later then 24 hours before pick up. (only available between Monday to Friday and needs to be arranged.